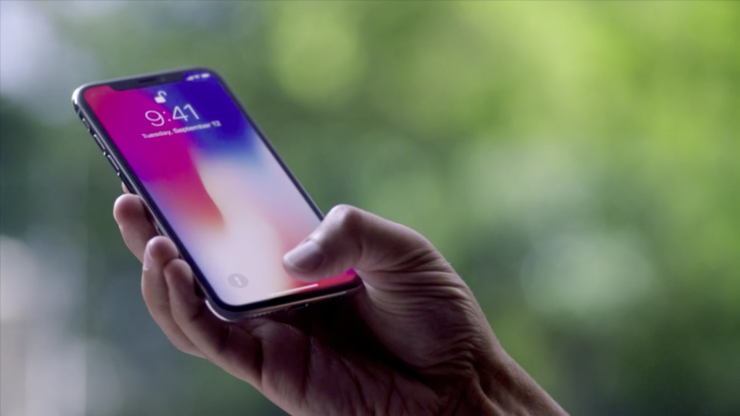 While it was yet another text-string bug that rendered iPhones frozen, in some cases users were unable to get rid of it completely as Messages app kept crashing. [More details here] The bug has been fixed by Apple by addressing a resource exhaustion issue through improved input validation. Description: A memory corruption issue existed in the processing of web content. This issue was addressed through improved input validation. Description: A certificate evaluation issue existed in the handling of name constraints. This issue was addressed through improved trust evaluation of certificates.